Claude Monet always wanted to be an artist. When he was young he filled his sketchbooks with cartoons of his friends, teachers and people around town. When he was eighteen he moved to Paris and studied art. 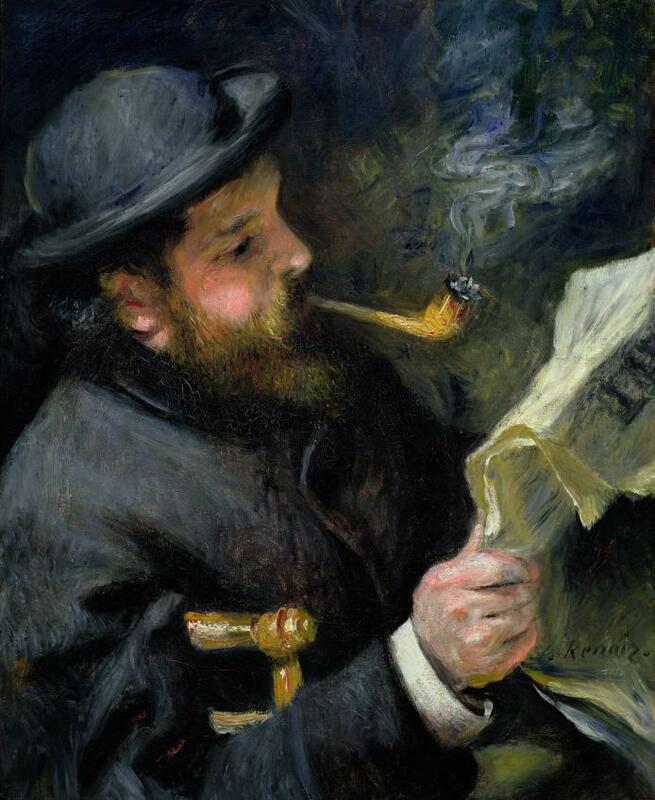 While he was at art school he made many friends, including Auguste Renoir, who painted his portrait. There is another portrait by Renoir. Who is the portrait of?